Falling in love is the best feeling you could ever imagine, but what if that feeling fades and you’re at the receiving end of that relationship. What would you do? How would you feel? Guess you’ll cross the bridge when that happens, I Supposed. You’re lucky if you can sense in advance what’s about to happen and you can prepare yourself from the inevitable breakup. You can start letting go, start moving on even though it hadn’t even happened yet, it’s just a matter of time. What’s left for you to do is to wait, to when she decide to drop the bomb straight to your face. And then you can cry a river, but know when to stop and start put back together the broken pieces. In the end it’s not how you breakdown that matters, it’s how you get up, broken but stronger. It is always better to be ready to anything that could happen in a relationship, loving someone is a gamble, and you don’t get to win all the time. You have to play your cards right and better play it wise. It’s your emotion that’s at stake, it’s your heart that you bet. Learning how to read between the lines is very essential to every relationship. She’s probably been throwing signs and signals but you’re just too insensitive to notice or may be you’re in denial. For this article I will list down 10 probable signs that she’s falling out of love for you, or did she ever love you? 1. Sexual activities became slim to none – When two people are in love they share their body, life, and heart with each other. Let’s not be a hypocrite here, it is very essential in every relationship to engage in sexual activities, the fact that it has lessen or worst totally stopped, is a giveaway that there’s something wrong with your relationship. 2. Facebook status hidden – yeah it’s kinda funny when we talk about fb status, it seemed very childish to make a big deal out of it. But in reality, it is really big a deal. C’mon it’s the new generation people are very updated in social media and the likes. 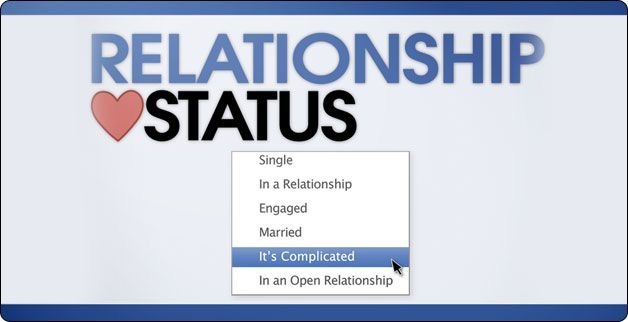 Changing “Relationship status visible to friends” to “Relationship status visible to yourself” is a punch to the face. 3. No more I love you, I miss you, and Take Care – vocal expressions of your feelings can make any day brighter and complete, but having someone special and not hearing those three words can bring doubts and endless questions. Or are you puzzled why you always have to say it first and you have to wait for her response. The worst is if she did respond but lacks convection while saying it. Where’s the sincerity in it, where’s the fire that you used to have. 4. Silly arguments about silly things – sure there’s no perfect relationship and arguments will always have their times, but arguments due to silly reasons is unacceptable. It’s both hilarious and stupid. First time, second time it can be fun, but when you do it more often, it’s exhausting and such waste of time. 5. Swearing – when your argument takes a notch higher to a point where you start cussing each other, saying expletives words. It causes loss of self-respect and self-esteem. 6. When cuddling, kisses and good night are long gone – showing affection right before going to sleep is very important to loving couples, it gives them a security and sense of excitement knowing that you’re to wake up the next day with her by your side. But without this, it gives you sleepless nights and may torment you knowing about the possibility of waking up the next day alone and shattered. 7. No text message, not even a missed call – of course outside your relationship you have your own life at work, and sometimes it can be very exhausting that you can’t even eat your meal. A single text message can make a long way though, even just to say you arrived at the office safely or you’re having a break. It is very touching knowing that somewhere, someone is thinking of you and that she cared. 9. 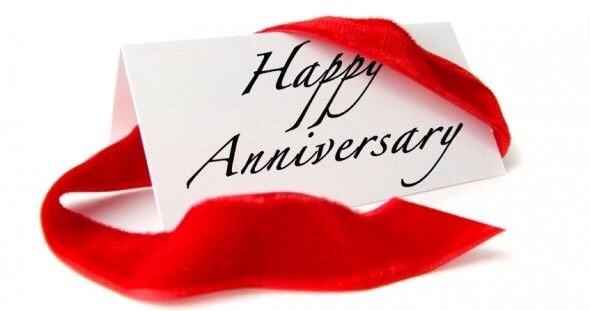 Forgets special dates – it is a cardinal rule in every relationship to always take note of the occasions and dates that are special to both of you. Forgetting anniversaries and birthdays is very disappointing and hurting, it’s as if you don’t care. People that are very in love with each other always try to make her partner feel special and appreciated. 10. 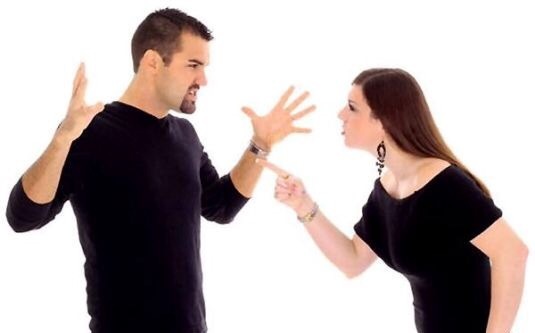 Makes fun of your faults – the worst thing a person can do to her partner is making fun of his faults, and embarrass him in front of other people, specially around friends. Mocking him for the things he cannot / failed to do. Partners suppose to support each other and lean on each other, they should watch each other’s backs. If these things seem familiar to you, You! Yes, you! Make a move, may be it’s not too late to work things out. You should salvage, what is worth salvaging. You’ve invested a lot for your relationship, it’s such a waste if you won’t take the chance, the chance to keep your relationship and make things right. But you should know better the next time, be more sensitive, girls tend to say things they don’t really mean, sometimes you just have to read between the lines. Worse comes to worst, you have to let go. You have to learn to un-love her, bury that feeling 6ft deep. And when you fall in love again, you know better and it is all worth the hurt.